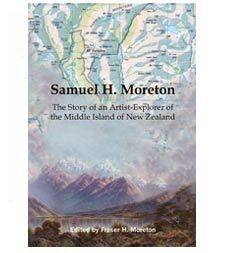 Sam Moreton became involved in the development of tourism in Fiordland and was almost certainly the one who discovered the McKinnon Pass in 1882. He was a partner with Donald Sutherland at Milford. 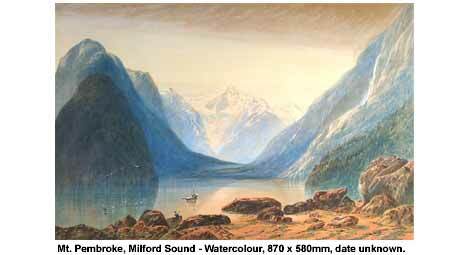 Sam’s wife, Rosa Clara, was the first white woman to walk what is now known as the Milford Track. Sam came to New Zealand in 1863 and settled in Invercargill. 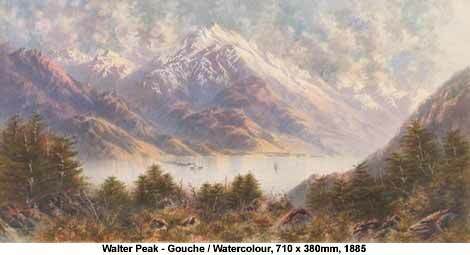 He had training in art as part of his early education and became entranced with the scenery in Fiordland, the Sounds and their environs. 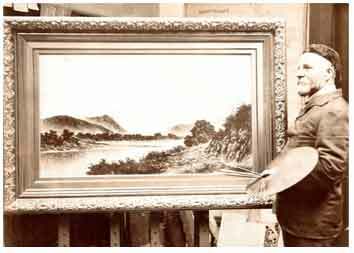 He tramped, climbed and sketched, returning to his studio to paint the scenery. 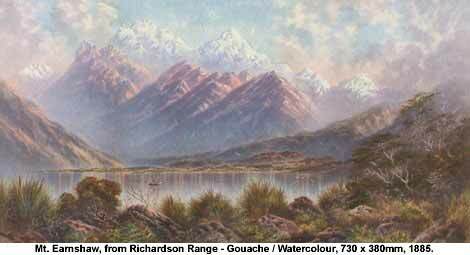 His artistic achievements were matched by his ability as a climber and explorer. His paintings and sketches are renowned for their accuracy and are still consulted by those who wish to track the changes in topography over the last century or so. 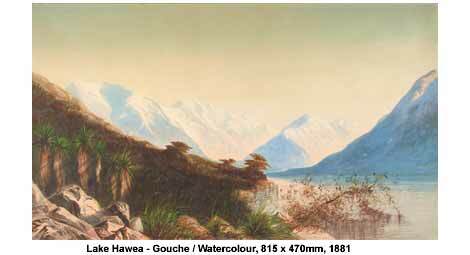 His story is an integral part of the early history of settlement and the development of tourism in the South Island or, as he called it, the ‘Middle Island’ of New Zealand. 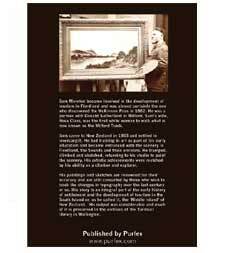 His output was considerable and much of it is preserved in the archives of the Turnbull Library in Wellington. RRP $29.95. Available from 1st November 2004. 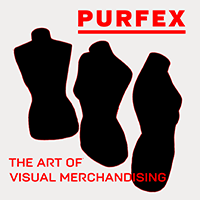 Email books@purfex.com for more information.